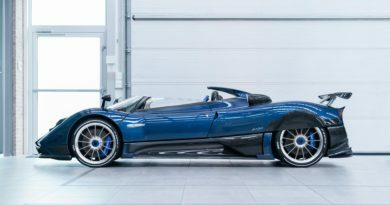 Koenigsegg has unveiled the new megacar Jesko. 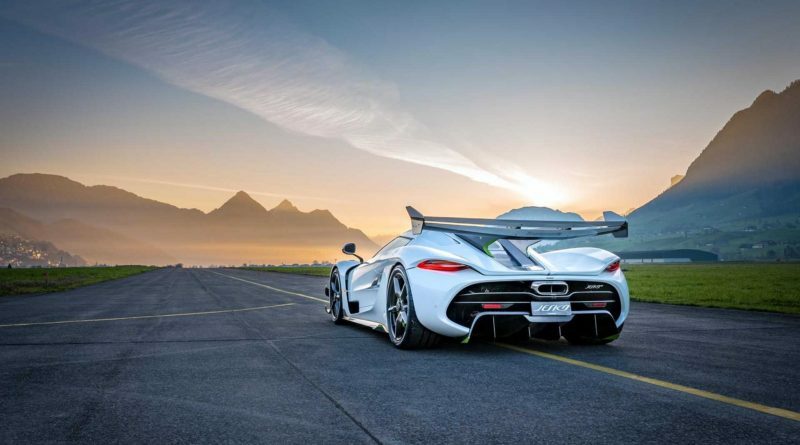 The name comes from Christian von Koenigsegg’s father. Jesko is the successor to the Agera RS. 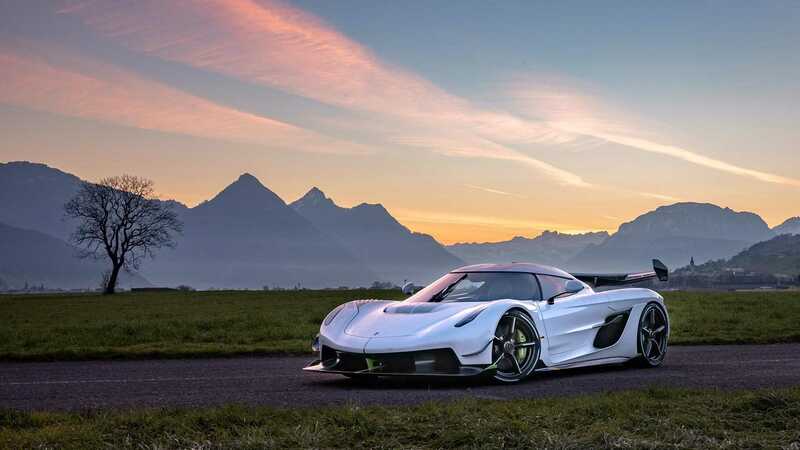 Jesko has redesigned 5.0 litre twin-turbo V8 engine, it produces 1280 hp on standard gasoline and 1,600 hp on E85 ethanol. Torque is about 1,000 Nm from 2700 to 6170 rpms. 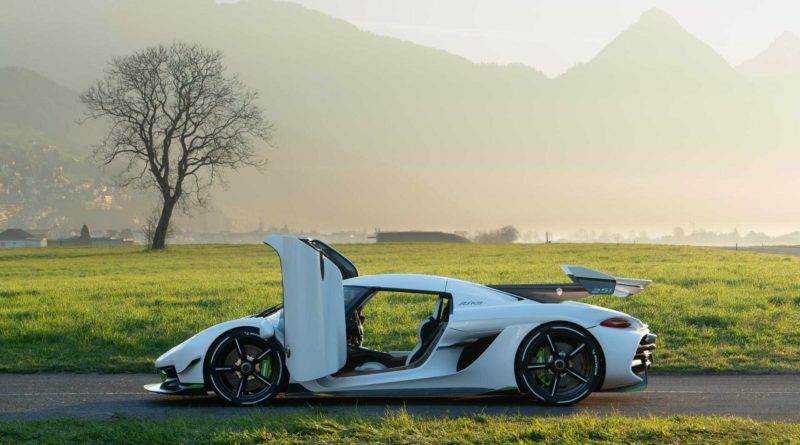 Engine gives its max torque about 1,500 nm at 5100 rpm. Another upgrade is bigger turbos on the 8,500 RPM 5.0 liter V8, now with a 180 degree flat plane crankshaft. 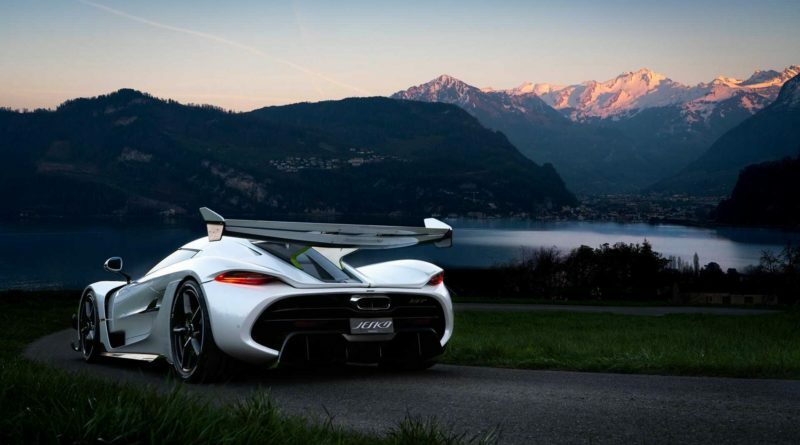 Curb weight of the car is 1,420 kg. 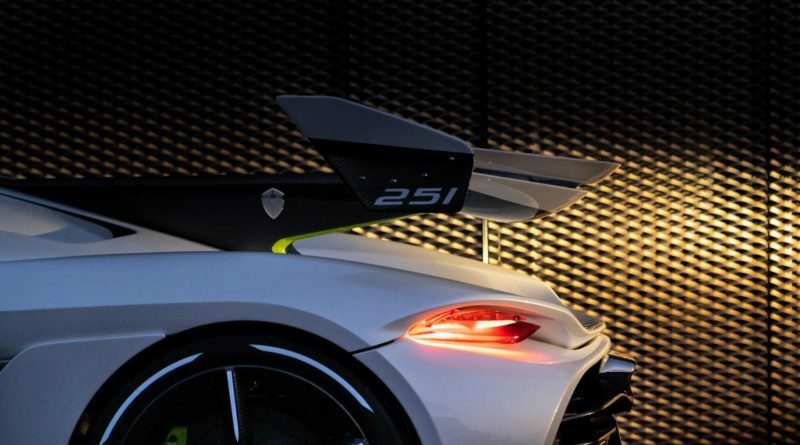 Koenigsegg claims that the Jesko is capable of hitting over 300 mph in simulations. 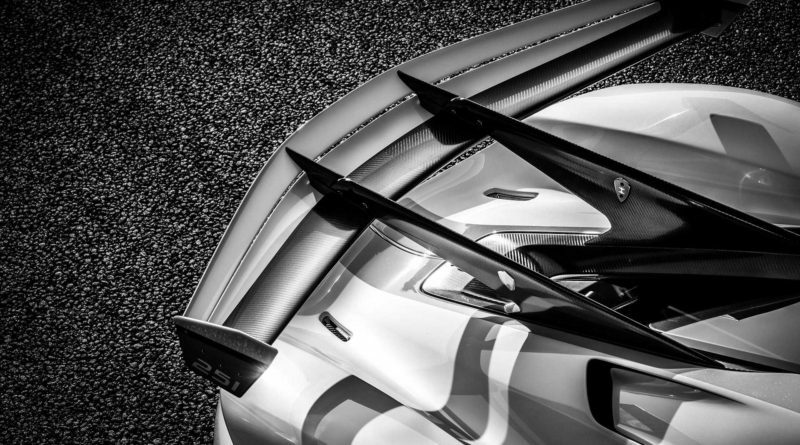 Aerodynamics offers 1,000 kg of downforce at a speed, and a 9 speed transmission with 7 clutches. 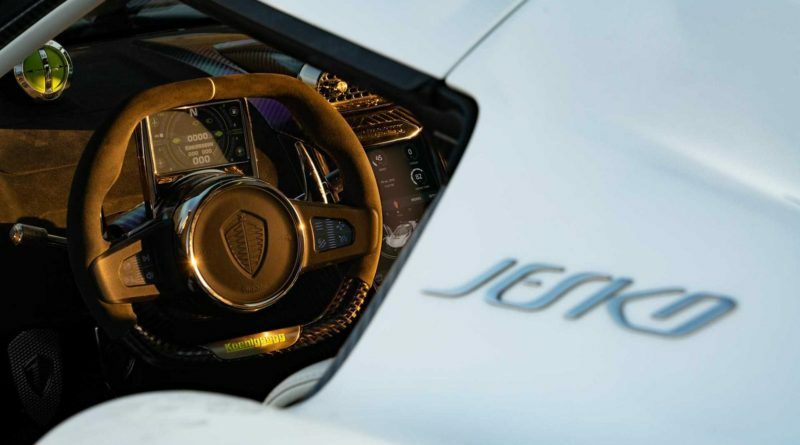 Koenigsegg’s new 9 speed gearbox that the company calls the Light Speed Transmission. 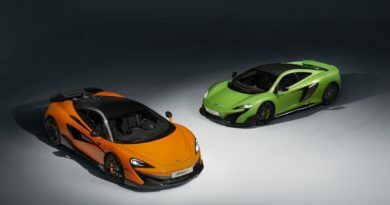 The new LST represents a scale of evolution LST will allow you to shift directly without waiting for synchronization. 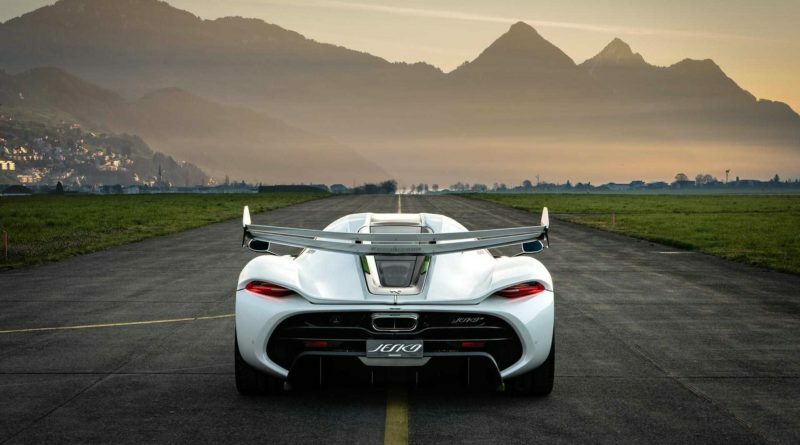 Koenigsegg redesigned the carbon fibre chassis and it has more legroom, headroom with greater driving visibility. 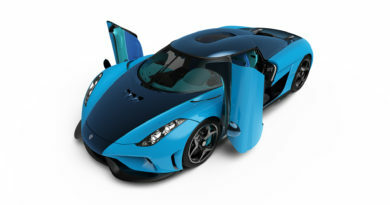 Koenigsegg will build 125 Jeskos in two variants. 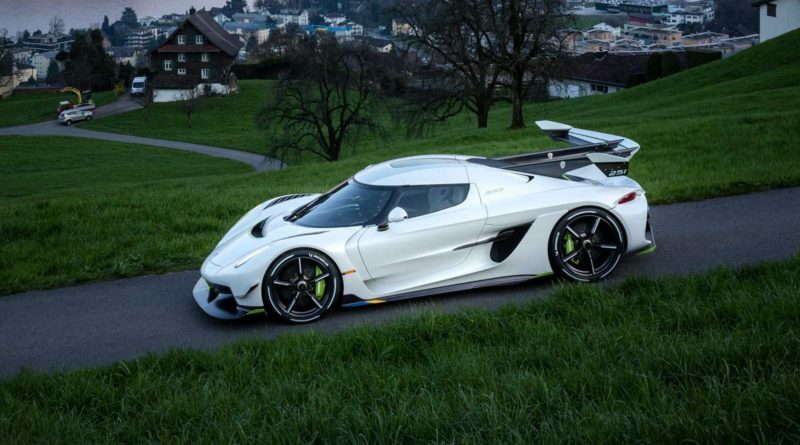 The track focused version and the more daily version of the new Koenigsegg Jesko. The Jesko will be homologated worldwide. 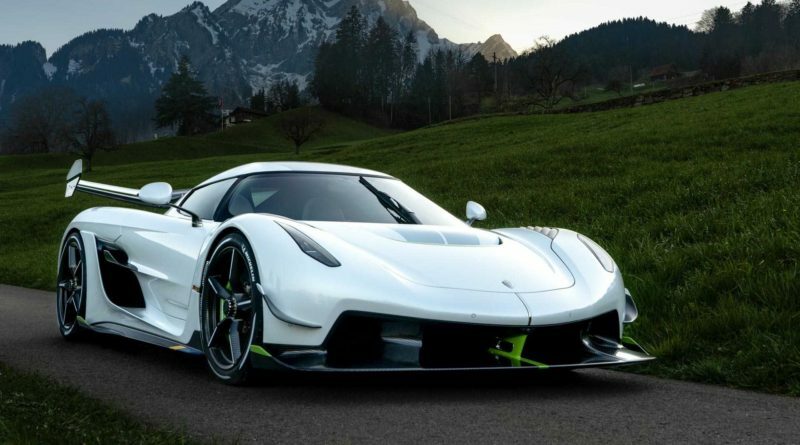 Koenigsegg Jesko starts at just under $3 million.